Gazebo, Large Open Gathering Space, Outbuilding(s), Outdoor Living Space, Outside Shower, Security Gate, Shaded Area(s), Sunny Area(s), Swimming. 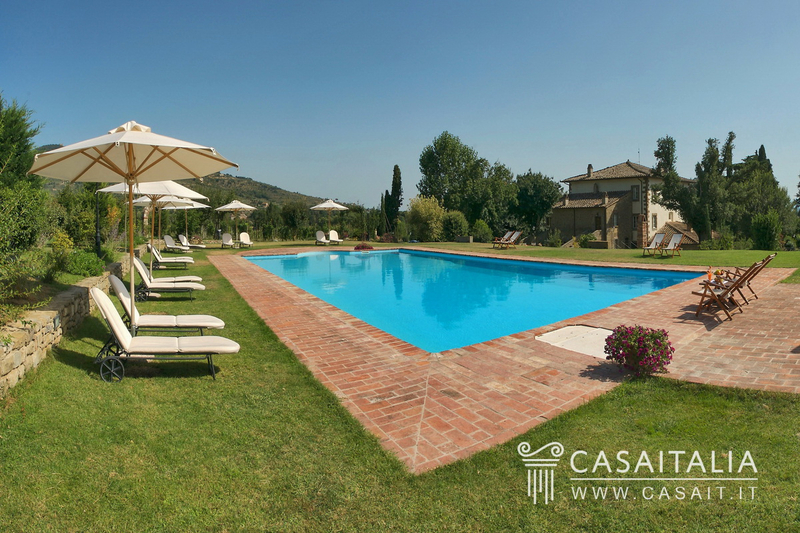 Location Relais Villa Altachiara is situated just 4 km from Cortona and is easy to get to. 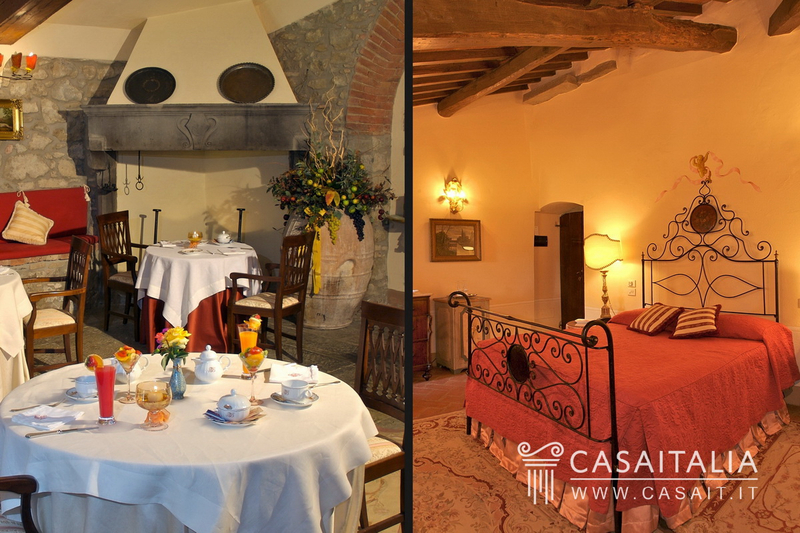 Once an 18th century villa, the Relais is a high level tourist complex composed of several buildings. It boasts a total of some 865m² of living space and has 192m² of garage and auxiliary rooms. 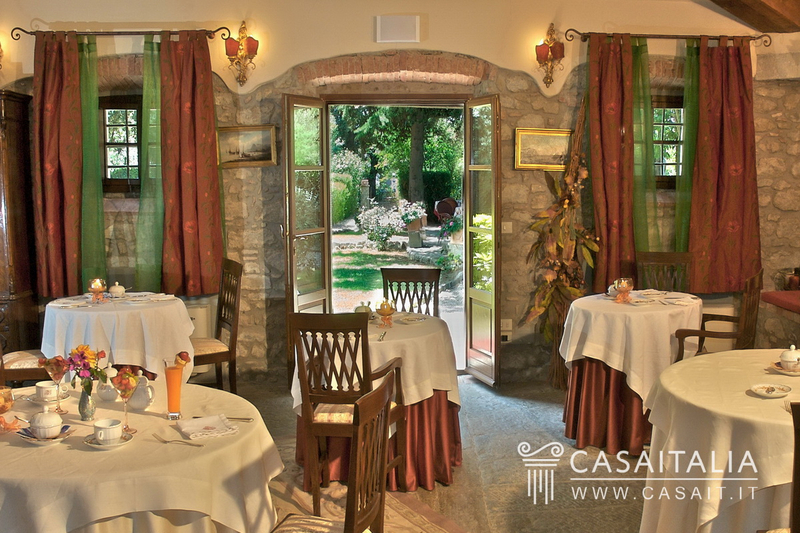 Cortona is one of Tuscany’s most renowned art cities and has a rich yearly calendar of events that makes it a truly fascinating tourist destination. 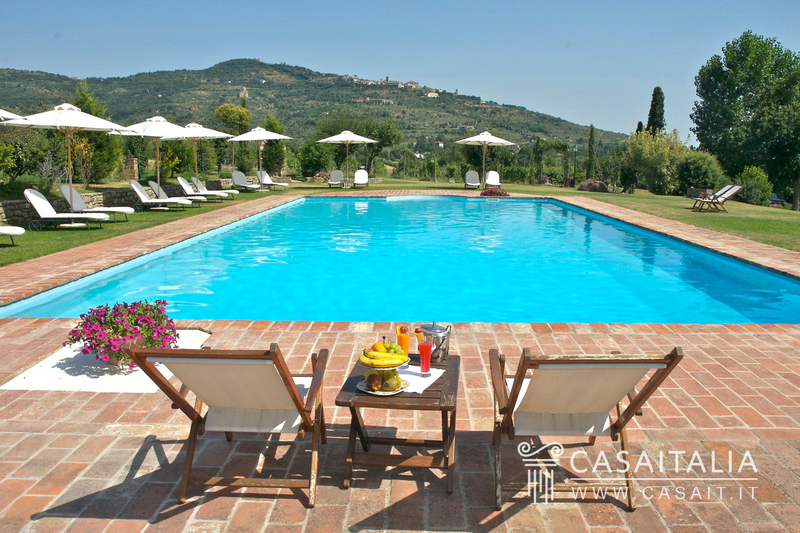 From here you can branch out to visit the other famous cities of Central Italy, places such as Arezzo (24km), Montepulciano (34km) and Perugia (50km), which can be reached in less than 45 minutes. A bit further away are such great cities as Siena (74km) and Florence (93km). 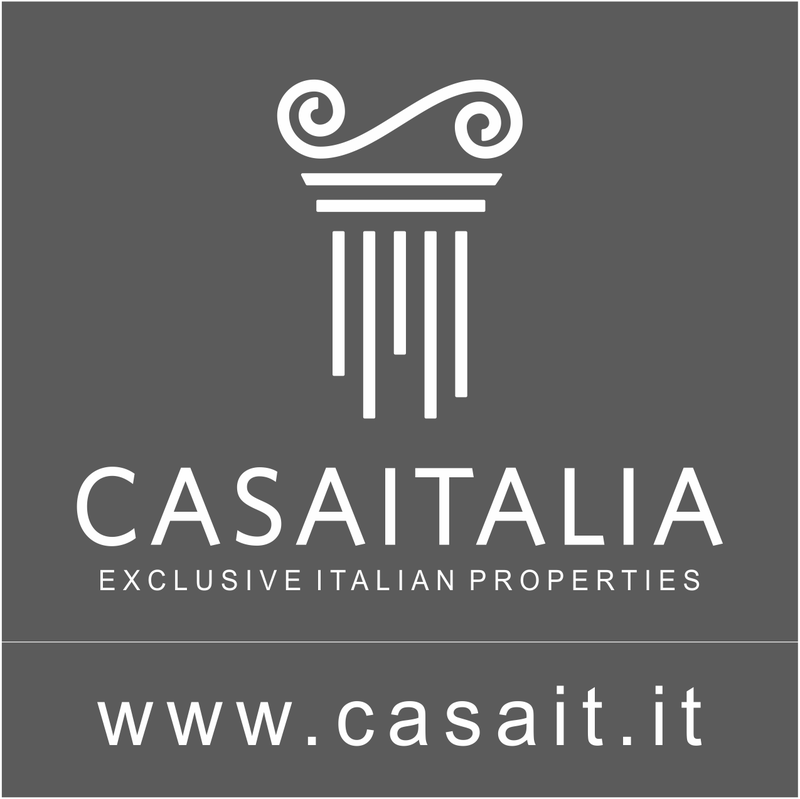 Lake Trasimeno is only 19km away. 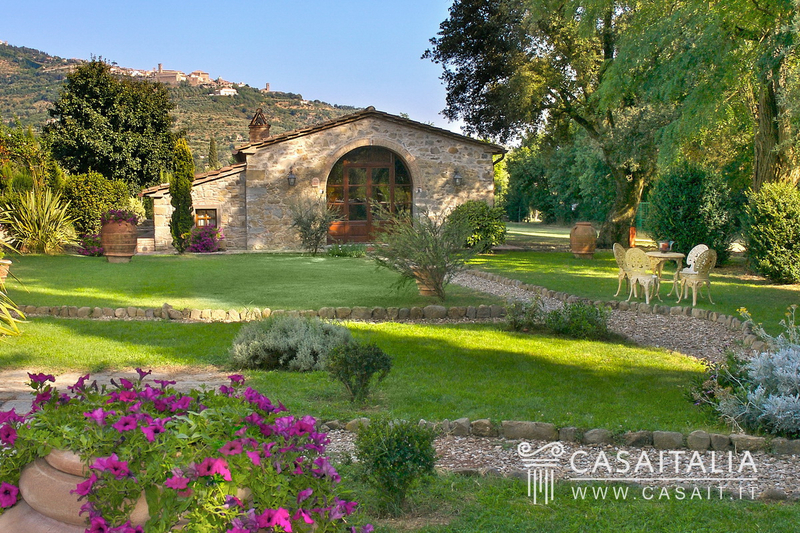 The nearest airport, just an hour’s drive, is Umbria’s San Francesco d’Assisi International Airport, located between Perugia and Assisi. The other airport is an hour and half away by car, the Florence Airport (129km). 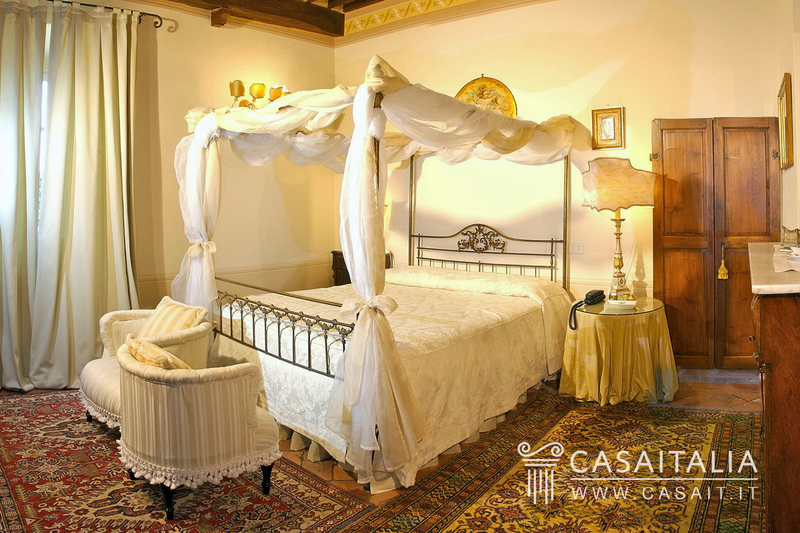 Description of buildings The property is made up of the main villa – 750m² spread over three stories – which houses the reception desk, the restaurant with professional kitchen, the bar and 13 guest rooms with en-suite bathrooms. 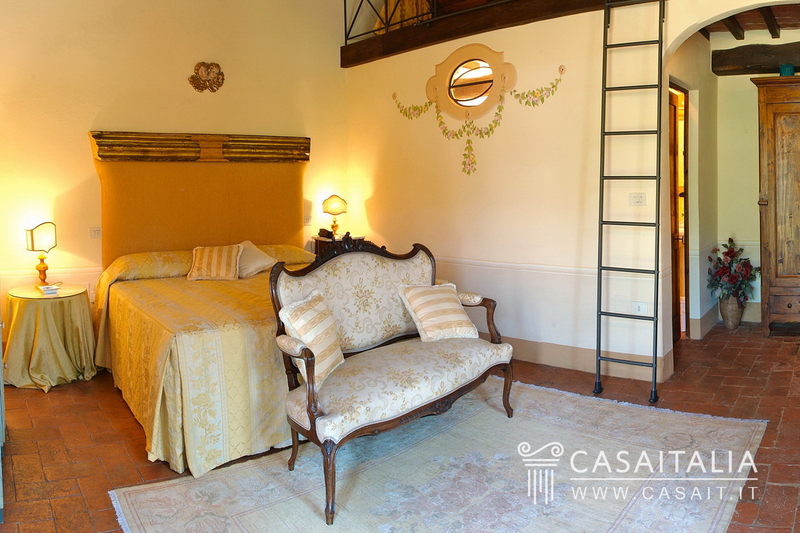 Nearby there are two other buildings: one 97m² single storey structure which has been divided into two studio apartments with private entrances, and one 18m² structure housing a small office and the oven. Next to the main villa a third building, with basement, has been erected. It has a total surface area of 192m² and houses auxiliary rooms such as a changing room with bathroom, a pantry, the boiler room, a technical room and a large garage. Condition The structures are in good condition. 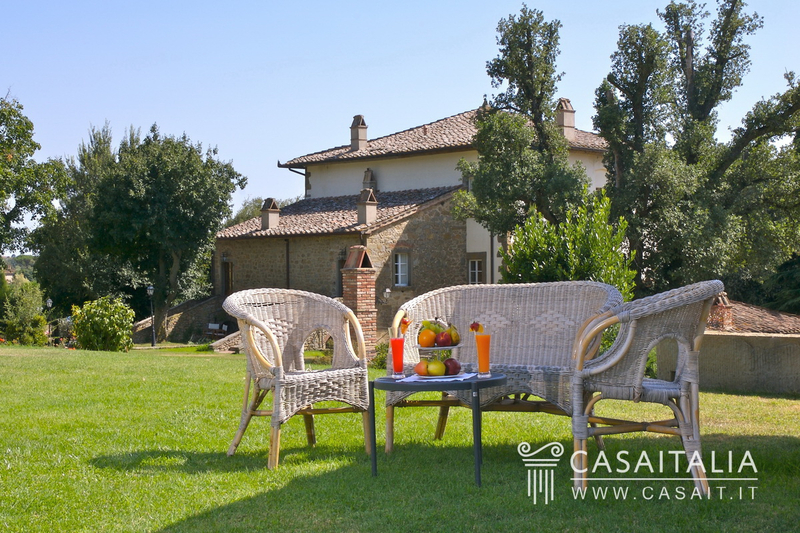 Outdoor space The property includes some 6 hectares of land, one hectare of which is a vineyard. 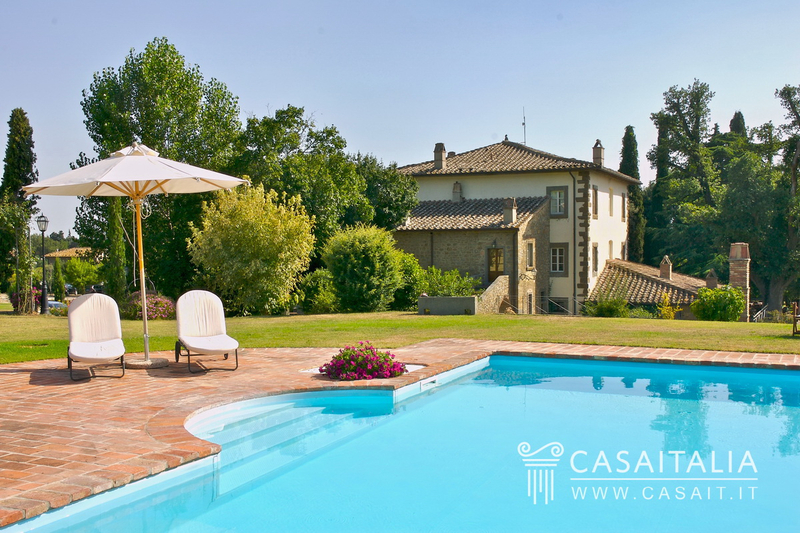 The Relais is surrounded by a spacious garden and its most panoramic area boasts an 18x9m swimming pool. 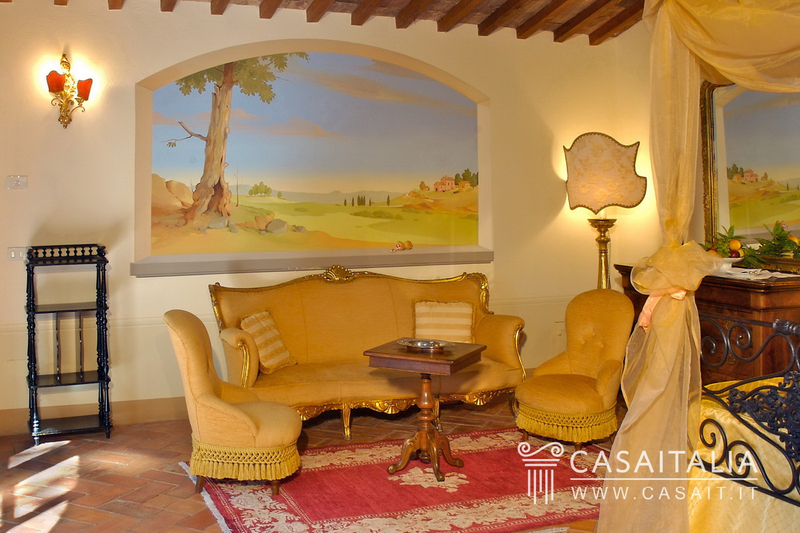 Usage and potential Relais Villa Altachiara is an ideal property for those who wish to continue this high level tourism business in one of Central Italy’s most prized positions.